We have now agreed with tutors the dates for our summer 2019 revision courses for the Foundation Certificate (FC) and Final Diploma (FD) 2019 Patent Examination Board (PEB) exams. Leaflet for 2019 courses Calendar for 2019 courses We will be putting the course dates on this website and opening booking on Monday 28 January. 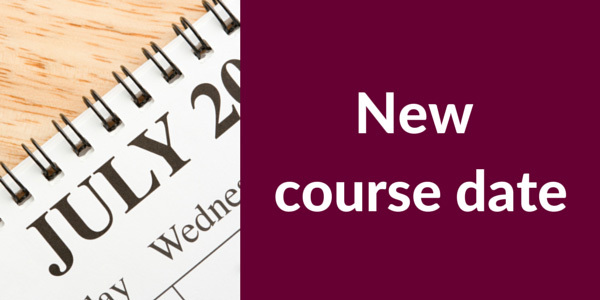 There is an Introduction to FD4 course on 23 May and then the main suite of FD courses will be held between 24 June and 19 July (including four FD1 courses, one FD2 course, four FD4 courses and two FD4 resitter courses). There will then be a final week of FD courses between 19-23 August, comprising one FD1 course, tow FD2 courses, two FD3 courses and one FD4 course). Our Foundation Certificate courses are being held between 26 June and 6 July.